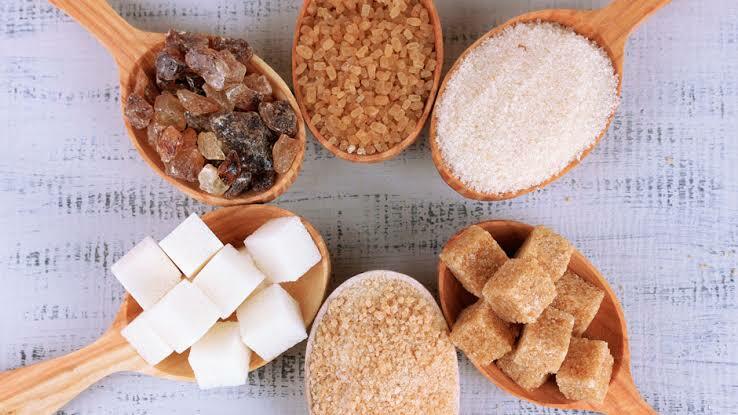 Researchers from the University of Warwick, Humboldt University and Lancaster University set out to bust the ‘sugar rush’ misconception. 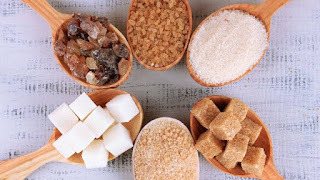 Data were collected from 31 studies which involved about 1300 adults, gathering findings on the effect of sugar on various aspects of mood, including anger, alertness, depression and fatigue. The theory shows that sugar consumption had virtually no effect on mood, regardless of how much sugar participants ate. After much excitement as you had your way through a chocolate bar, you might think you’re experiencing a ‘sugar rush’, but according to a new study this isn’t the case. On the contrary, people who consumed sugar actually felt more tired and less alert than those who didn’t. "The impression that sugar can improve mood has been widely influential in popular culture, so much so that people all over the world consume sugary drinks to become more alert or combat fatigue, said Dr Konstantinos Mantantzis, who led the study. "So far the findings clearly indicate that such claims are not substantiated - if anything, sugar will probably make you feel worse."